Sakara Life is a wellness company on a mission to help you become your best self through the transformational power of food as medicine. All of our ready-to-eat meals are 100% gluten-free, plant-based and organic, and they are packed with nutrient-dense, superfood-rich ingredients designed to help you attain real results like brighter skin, a clearer mind and a body you love living in. Our special 20-day Bridal Program is perfect for anyone who is preparing for their wedding. 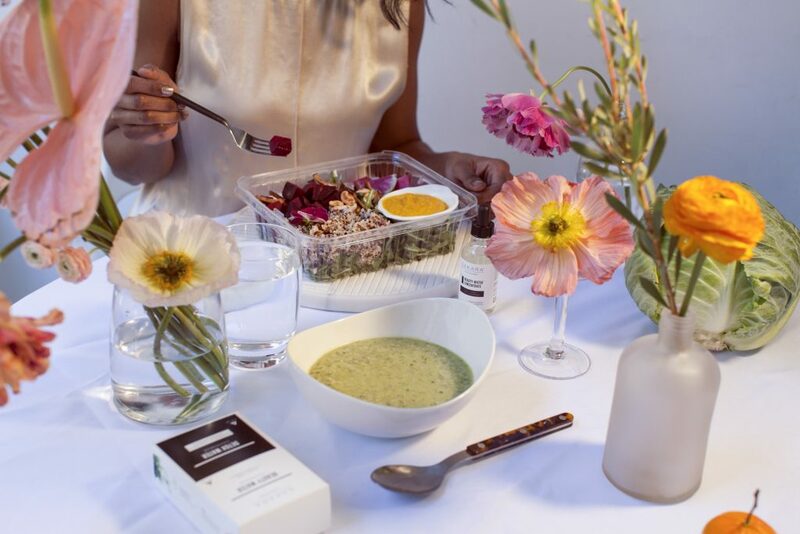 It contains 20 days of breakfasts + lunches + dinners, a daily supply of our detox and skin-nourishing concentrates, a daily supply of detox tea, and a kit of our favorite clean beauty products and Sakara Beauty Chocolates to help you relax and enhance your glow. TERMS & CONDITIONS: Code can only be used on your first order for a meal program or the Ten Day Reset Kit; excludes Clean Boutique items (other than the Ten Day Reset kit).